Dog Walking, Holiday Visits & Dog Taxi Services! 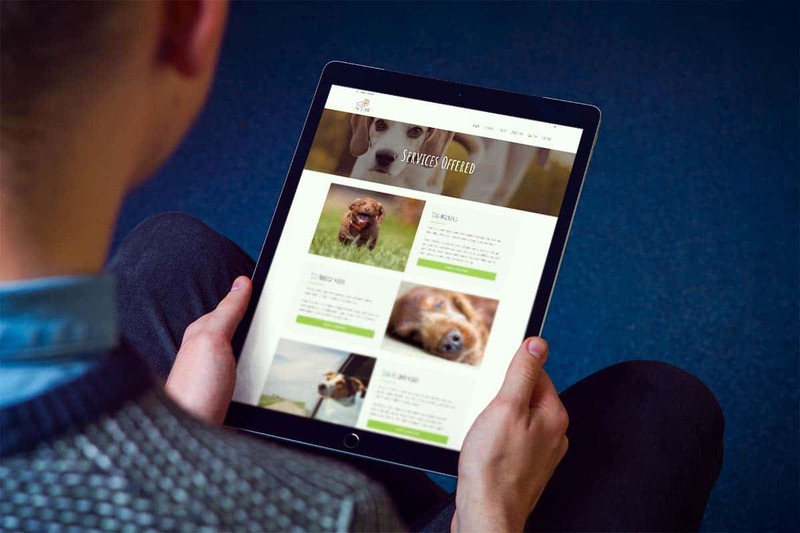 When Nicola Embrey-Jones needed a website, company branding & business literature for her new canine business venture, she chose I-Pixel Design! 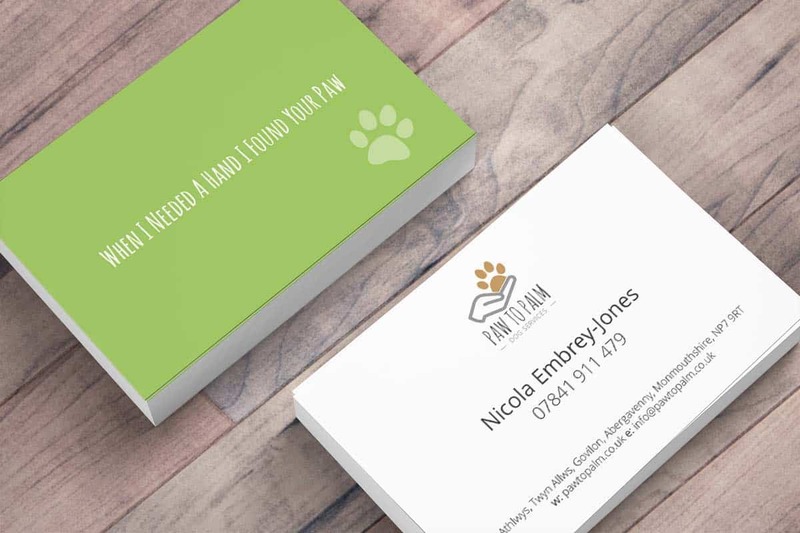 Nicola Embrey Jones was in the early stages of setting up her new canine business venture, offering professional dog walking, holiday visits & dog taxi services to her local community around Abergavenny, South Wales. 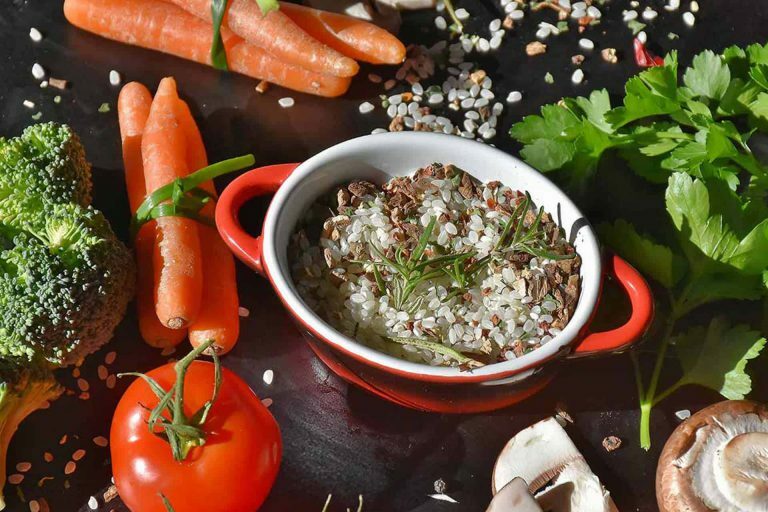 She needed a company that she felt could offer her the skills and support to present her business as a professional service. 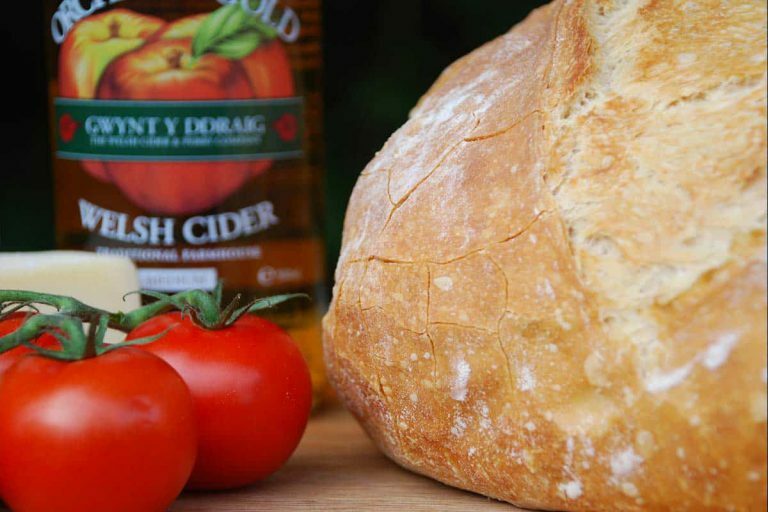 Working closely with Nicola, the initial branding designs closely followed her design brief while also presenting some relevant alternatives. Quickly settling on her preferred choice, a little refinement provided her with a professional, eye-catching logo design that looks fantastic on anything from a business card to full vehicle sign writing. 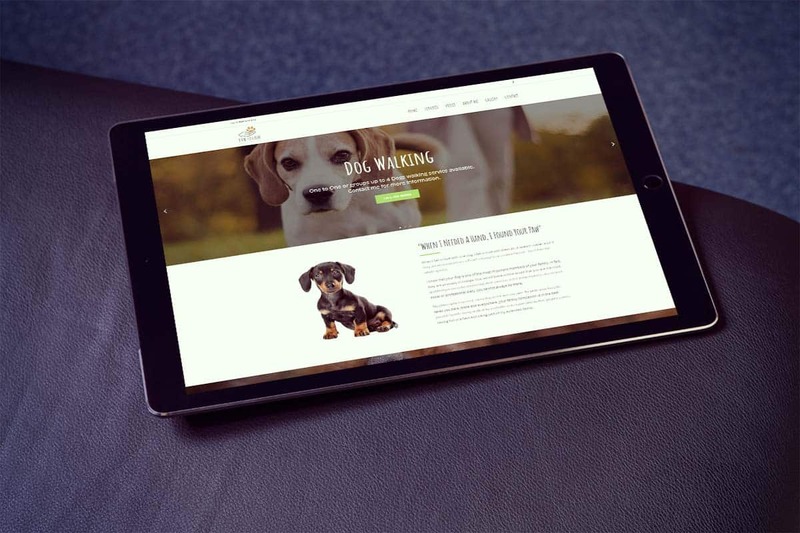 Next on the agenda was an eye-catching website design that was fun, playful and above all, canine orientated. Designed to present Paw to Palm as a professional canine service provider, the look is both in keeping with the brand and also clean and attractive. Finally, the new business needed advertising material, business stationery and invoices. Everything was designed to provide a consistent, professional and attractive appearance to instil confidence in Paw to Palms potential clients! Paul at I-Pixel Design captured exactly what I wanted for my logo and web site from the very first meeting. 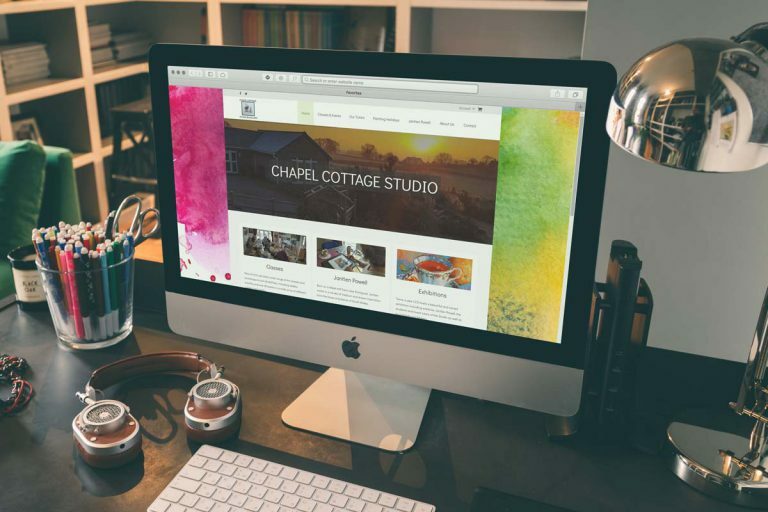 Everyone that has viewed my website has said that it’s professional, easy to navigate and gives a great overall picture of what my business is about. My logo was very important to me, as it would be shown on all correspondence and advertising and I wanted a design that was simple and effective. I was so pleased with the choice of designs, it was difficult to choose just one. However, the logo I chose is perfect and I can’t thank Paul enough.